Are you ready for a beauty-filled New Year? As we reflect on the past 12 months with stocked up bathroom shelves from Black Friday and wrapping paper still on the floor we start to think of the year ahead and how we want to spend our time. On the list of things to do, the most common points usually include health, fitness, and travel. Within this to-do list, there is one more resolution you should add: improve your beauty routine! From wearing sunscreen more often to applying heat protectants before blow drying, we’re giving you our top tips to keep your hair in shape for the year to come. There is nothing quite like the feeling of a fresh blowout – you hair falls perfectly, you have volume throughout and you can’t help but run your fingers through your hair all day. On day two, however, you may feel as though your hair has lost some of its luster. Instead of washing and starting all over, learn how to restyle your hair in a pinch. Start off by preparing your locks. 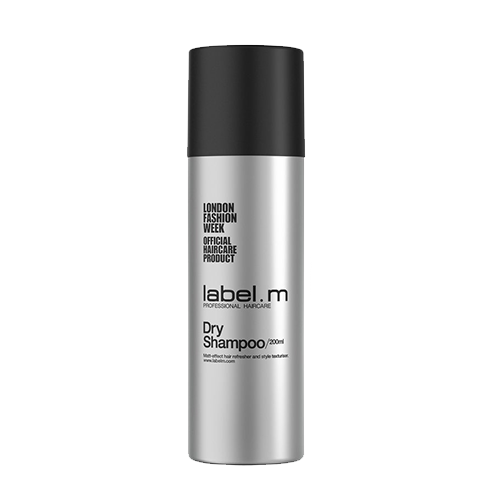 Spritz Dry Shampoo throughout your roots before your head hits the pillow, this will allow the dry shampoo to do the heavy lifting as you slumber. The next morning, simply section out your strands and begin working (with a boar bristle brush) around your hairline to revamp yesterday’s blowout. Whether you’re using a Paddle Brush to blow-dry your hair or simply to distribute your leave-in conditioner after a shower – the paddle brush is a tool for everyone! 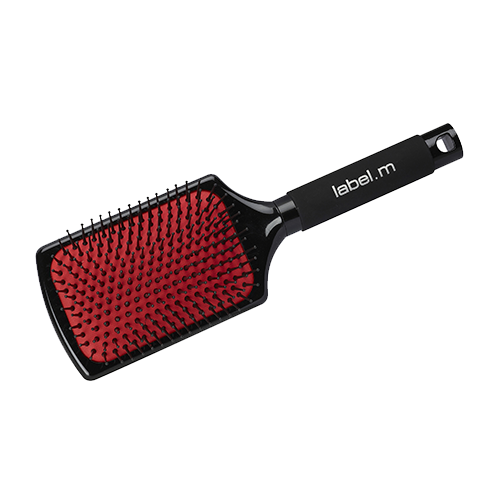 If you’re looking to speed up blowouts or prep for ironwork, reach for this brush. It allows you to quickly dry hair and lengthen the curl or wave pattern. Without getting your hair super straight – it leaves you with the perfect palette to curl or straighten with an iron. Over the past few years, we’ve learned how important it is to wear sunscreen every time you leave the house – it greatly cuts down on anti-aging and is a must all year round. Well, your hair needs similar protection! 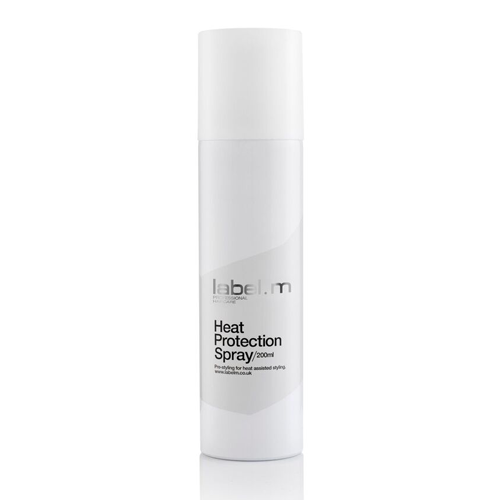 If you plan on using heat on your hair you should always apply a heat protectant prior to styling. It creates a barrier between your hair and the heat, allowing you to get the style you want without compromising the health of your hair. You’ve probably had the same cut and color for a while now and if you’re not willing to compromise on either of these, why not change up your styling routine! If you’re a blowout addict; try air-drying your hair, if you love the natural look; learn how to add products to your routine to change up the finish. In the least, play with your part! Changing up your part can completely change your face and is a great habit to try every once in a while to create less tension on your usual part. With all of the reviews, social media sponsors, and testers on the market it can get a bit confusing to find the right product for your hair. The two main factors to pay attention to are 1. Your natural hair type; and 2. The style you wish to achieve. Above all else, you’ll want to pick products that protect your hair while styling. Ask your stylist which products are best for you, they always know best! If you’re a fan of online shopping, be sure to read reviews and pick products that will be best suited to your hair – not just because someone you know or follow uses it. If you base purchases on reviews, look for reviewers that have a similar hair type to yours, this will be the most accurate. Here is to healthy hair and happy New Year!